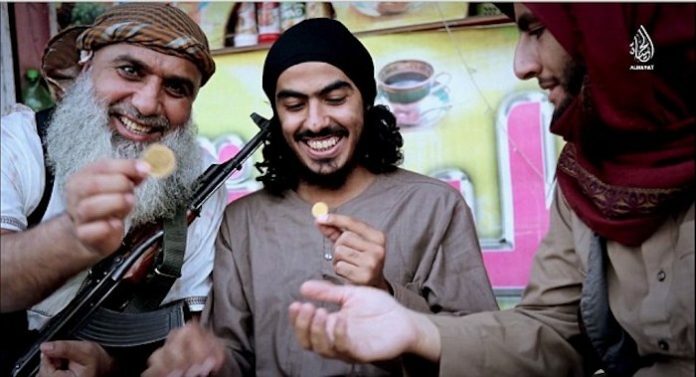 The U.K. government is funding ISIS to the tune of $723 million, according to leaked British government documents. The leaked documents reveal the British government is sending $723 million in “aid” to Somalia while admitting it is “certain” to be used to fund terror groups ISIS and Al-Shabaab. The revelation that the UK is funding ISIS comes in a leaked 41-page business plan drawn up by the UK’s Department for International Department. The Daily Mail reports that the document, leaked to The Mail on Sunday, outlines strategy until 2020, and is marked ‘Official Sensitive’ on every page. In a detailed ‘risk register’, it rates the probability of taxpayers’ funds being ‘misused or diverted by listed terror groups or criminal gangs’ as ‘certain’ and ‘likely to grow in the next six to 12 months’ as tensions rise ahead of elections. It also accepts there is a similar ‘certain’ risk rating – highlighted in red – that consultants will be unable to travel to insecure areas to monitor spending. Ian Austin, the Labour MP for Dudley North, said he planned to table questions to Ministers. ‘Taxpayers will be horrified to find their money is going to terrorists at a time when police forces here are having budgets cut and officers are losing their jobs,’ he added. Other leaked papers expose that Britain is still sending bilateral payments to India worth £70 million this year, despite pledges to end such transfers last year amid concerns over funding a nation with its own aid agency and a sophisticated space programme. They also show Britain is giving cash to countries, including major aid recipients, despite high risks of corruption and concerns over the effectiveness of projects. 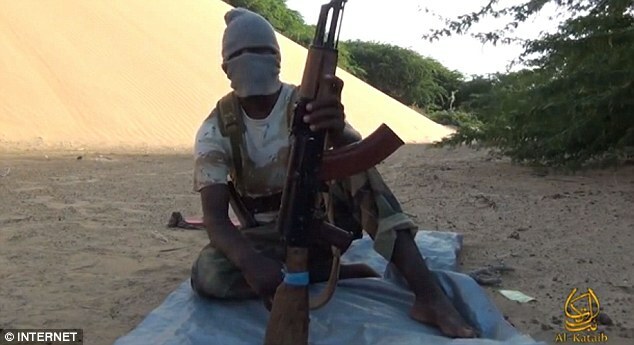 DFID officials admit that despite international diplomatic efforts in Somalia led by former Prime Minister David Cameron, large parts of the country are insecure and that the al-Shabaab group ‘appears to have had a resurgence’. Officials set out tactics for mitigating such problems, including use of ‘trusted partners’ on the ground. But the shocking revelations will fuel concerns that British cash is being misspent as billions are diverted into fragile states, worsening rather than alleviating problems. Earlier this year, there was fury among many MPs after this newspaper revealed that British aid was ending up in the pockets of Palestinian terrorists. There have also been cases of aid being ‘taxed’ or stolen in conflict zones by groups such as al-Shabaab, the fanatics behind the 2013 slaughter in a Kenyan shopping centre. A leaked UN report has warned of ‘high level and systematic abuses’ by Somali government officials who have passed weapons to the group. 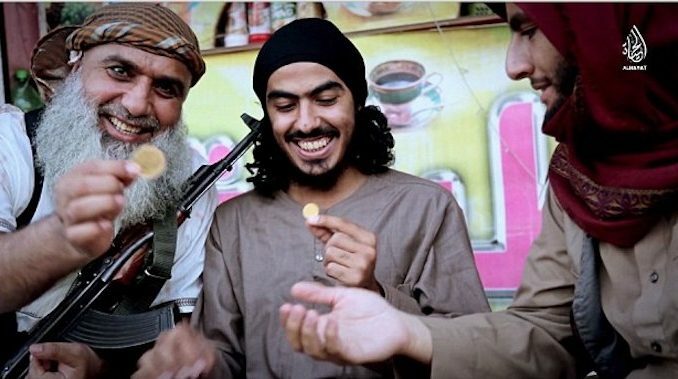 ISIS: The revelation comes in a confidential 41-page business plan drawn up by DFID. 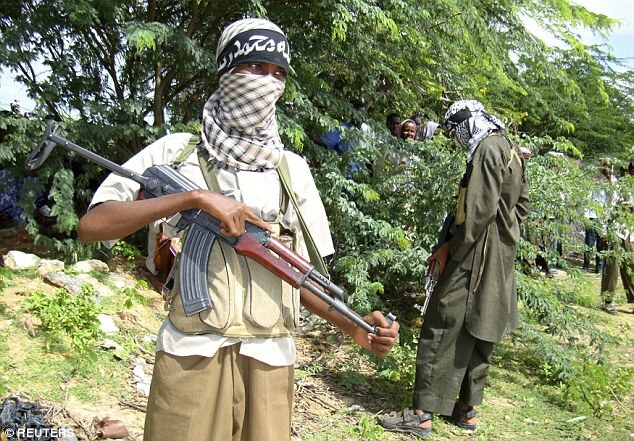 In recent months, Islamic State has become more active in Somalia, even briefly capturing a town in the semi-autonomous Puntland region six weeks ago. The 18 draft and final business plans cover 16 countries, the continent of Africa, and climate change strategy. For all the discussion of value for money, poverty reduction and risk protection, they make alarming reading as the British aid budget soars to £16 billion by 2020. From Mozambique to Malawi, officials admit there are high chances of corruption. In Pakistan – our biggest aid recipient, getting £375 million this year – analysts admit that human rights and space for civil society are on ‘a downward trajectory’. DFID accepts there is a risk that its ‘programme delivery will be associated with unintended, negative consequences’. Ethiopia, the second biggest aid recipient, is receiving £332 million, with much of the money funnelled through government systems. Officials say this is ‘acceptable’, although ‘opposition political parties, independent media and formalised civil society organisations are constrained’. The source added that they were investing in India’s poorest people, of whom there are still 290 million, in line with previous pledges to generate growth and jobs.